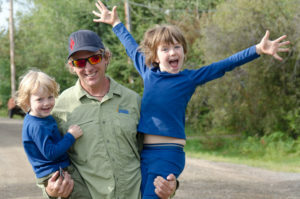 You are here: Home » Stories and News » News » Please welcome siblings Joel and Dana to the helm! For nearly 35 years, with teams of great leaders, I have maneuvered this organization through the “rapids” of business challenges, enjoying expeditions on some of the finest rivers in wild places on the planet, with great people. 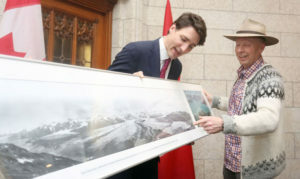 It began with the inception of Nahanni River Adventures in 1985, then the acquisition of Canadian River Expeditions in 2007. I have decided it is time to transition the leadership over to the next generation and am pleased to welcome Joel and Dana Hibbard to the “helm”. 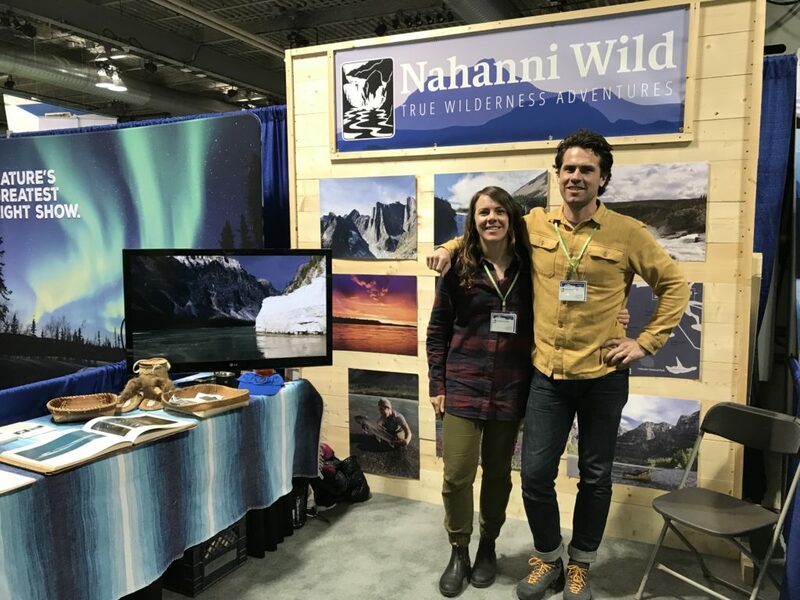 They bring years of experience with their northern river outfitting company and are looking forward to working with the team to continue our grand adventures to the north’s greatest rivers. Joel and Dana bring a great vision for the future of our northern journeys and I look forward to working with them in this transition over the next couple of years. 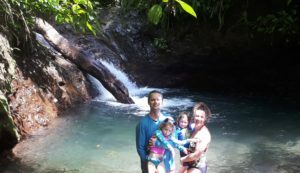 You can be assured when you pick that next great adventure, that you will benefit from their enthusiasm and knowledgeable leadership – and the office team and guides you know and love will continue to be at your service.